With an expert skill set in espionage and combat, Agent Margaret ‘Peggy' Carter has been an asset to both S.H.I.E.L.D. and the former French Resistance. 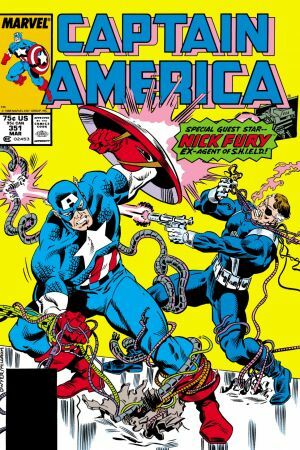 Since her spy-caper days of WWII, Carter has lent her talents to Captain America, Nick Fury, and even the Avengers! For more Agent 13, tune into the second season of Marvel’s Agent Carter on ABC, premiering January 19th 9 PM EST! Agent Carter stars in this mini-series set in 1950’s Russia. 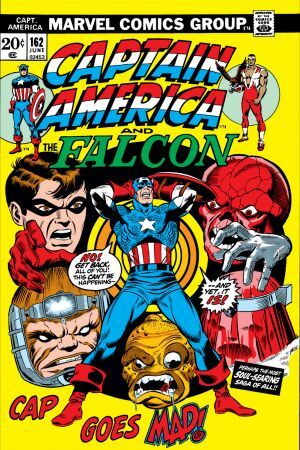 With the eccentric Howard Stark by her side, Peggy must uncover the source of dangerous alien tech…and combat a rising Hydra! 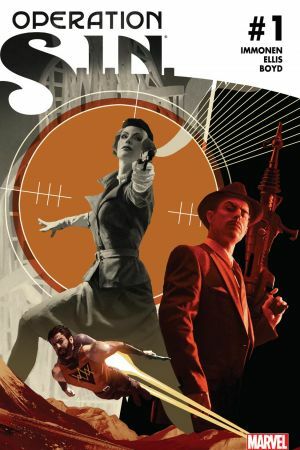 Writer Kathryn Immonen and artist Rich Ellis deliver this retro read. Re-printing Peggy’s first appearance in Tales of Suspense (1959) #77! But first, a WWII adventure set in Nazi-occupied France. 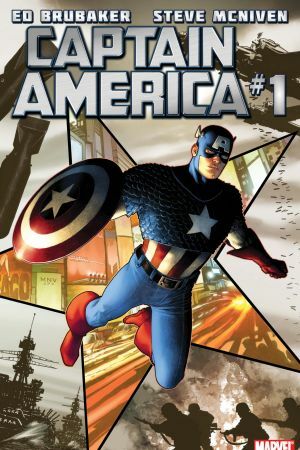 Peggy finds herself on a mutual Resistance mission with Captain America. Will their chemistry lead to romance? Struggling with Steve Roger’s death, Sharon Carter re-visits the memories of her Aunt Peggy to better understand the man she loved. 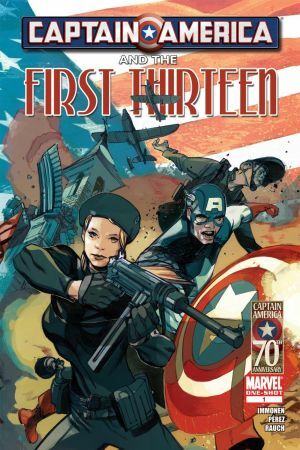 Glimpse into the past at Peggy’s daring adventures with the Allied Forces, as well as her first meeting with Cap! Many years have passed, and Peggy Carter is dead. While friends and family attend her funeral, Cap reflects on his days in Paris alongside his first love. 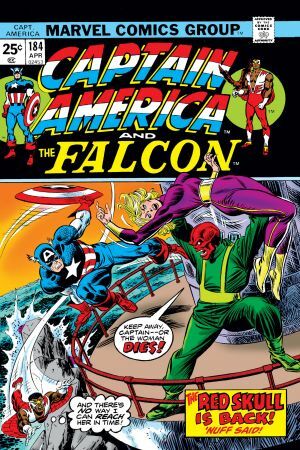 But when the past and present converge in a surprising way, Cap and the Howling Commandos find that old ghosts die hard! In 1943 France, Steve Rogers met a beautiful, young spy that haunted his memory even after the war. Check out one of Peggy’s earliest appearances in the pages of Captain America! 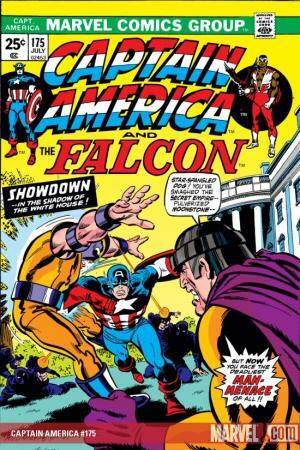 But will Cap’s former flame remember their wartime romance? Agent Carter undercover! Peggy and S.H.I.E.L.D. agent Gabe Jones team up to infiltrate the diabolical Secret Empire. Seized by the Red Skull! 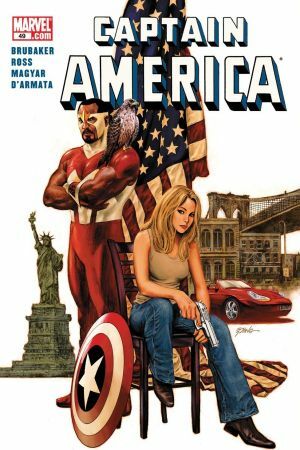 After discovering her relationship with Gabe Jones, Cap’s most sinister villain kidnaps Peggy. But when Agent Carter’s backed into a corner all bets are off…and the boxing gloves are on! S.H.I.E.L.D.’s top agents reunite to destroy a S.H.I.E.L.D. base. Yes, you read that correctly. Peggy swings into action with former Howling Commandos Dum-Dum Dugan, Gabe Jones, and Nick Fury!